Sygic has added a new augmented reality (AR) feature to its advanced GPS navigation app. Photo source: Sygic. 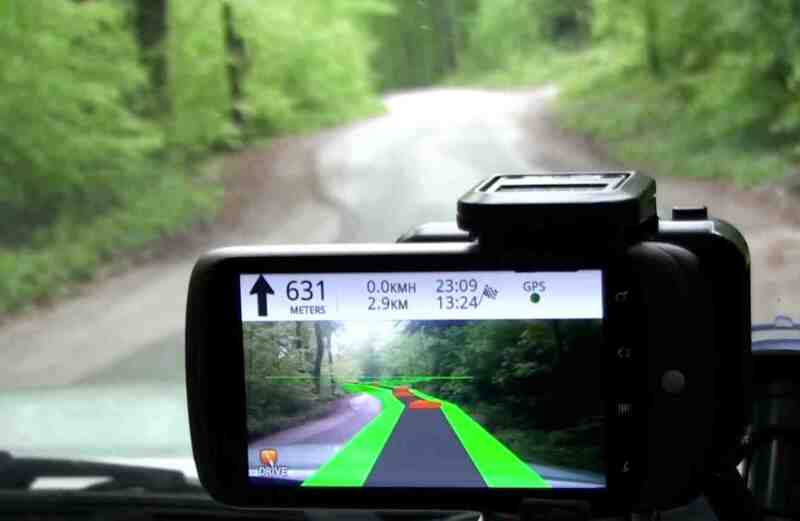 Bratislava, Slovakia-based Sygic has added a new augmented reality (AR) feature to its advanced GPS navigation app. More than 200 million Sygic users worldwide can now engage with AR for an improved navigation experience on the road, the company said. Sygic’s new AR feature uses a smartphone’s GPS and camera to implement an augmented reality-powered GPS navigation system. With the AR feature, drivers no longer need to follow a map on their phones. Instead, they’re guided by a virtual path on the smartphone camera preview. Sygic is the first premium navigation app to take advantage of AR for user’s safety and offer an improved experience from navigation, according to the company. The AR feature called Real View Navigation is available for all Android and iOS users as an app purchase for $8.99 USD. Other Sygic features include real-time traffic and gas price updates, parking suggestions, daily warning of speeding cameras, and the ability to project navigation on one’s windshield at night. 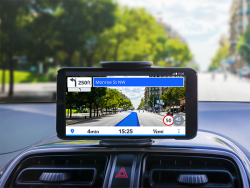 Sygic GPS has gained more than 200 million downloads and boasts worldwide coverage of more than 200 countries in over 40 languages.